I love software, especially simple but highly effective software that saves me time and money. These days, you need industry-specific software for pretty much any business. A collection of spreadsheets isn’t going to do it. The good news is, if you own a hair salon, that you have many great software options that doesn’t cost much. Setting up takes a bit of effort, but it’s well worth it. The key is choosing the right option for your salon business. Hopefully we can help. 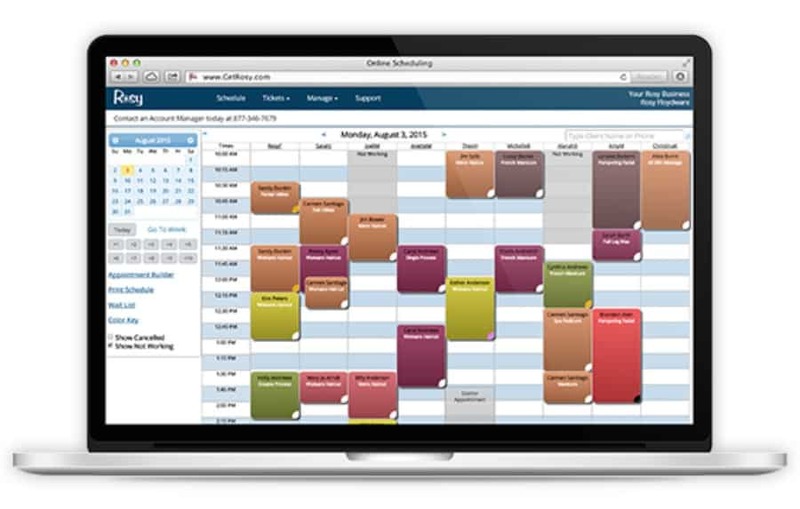 We set out 20 excellent hair salon scheduling and business software platforms that are very popular. Check each out and decide from there. 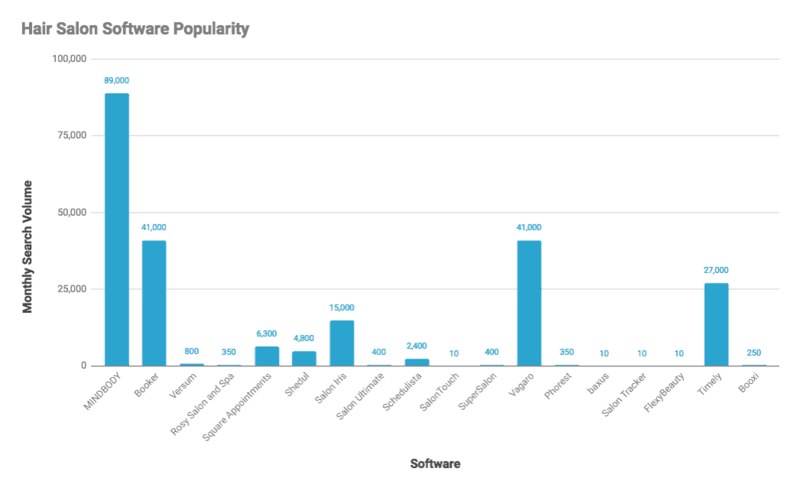 Here’s a chart showing the estimated popularity of the leading hair salon software options based on monthly search volume*. 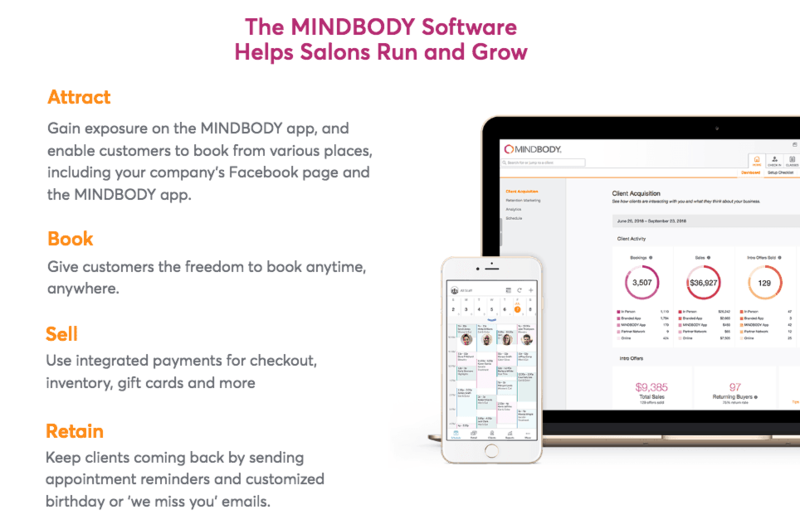 MINDBODY is one of the slickest and most popular salon software available for hair salons. Their mobile app gives you access to smart and detailed metrics covering everything from sales figures to scheduling, and it can even double as a payment processing hub for your salon. But the biggest selling point may be the ability to create your own branded app to reach out more directly to your clients. A robust marketing tool kit lets you reach out to specific customers with targeted campaigns. Automation is also a key focus for this software, handling everything from scheduling reminders to confirmations to automated payments for regular and repeat clients. Full-CRM capability (the foundation of the platform). 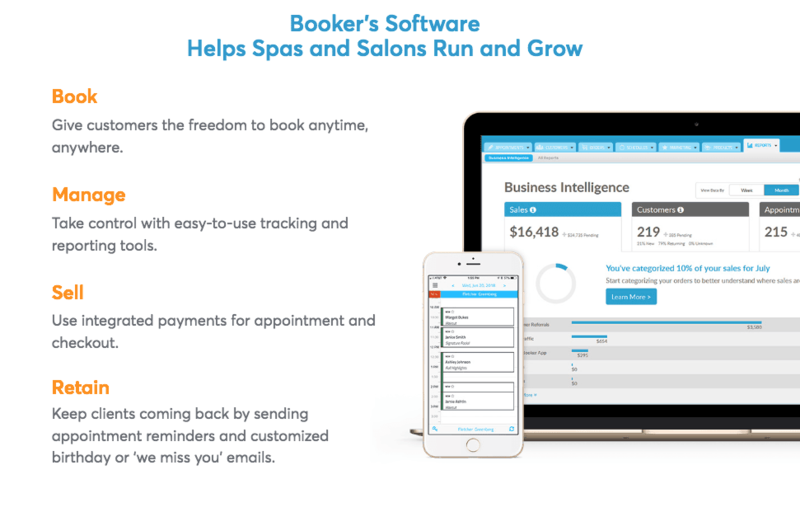 While MINDBODY offers scheduling solutions for a number of different businesses, their Booker platform is easily a contender for best hair salon business software. 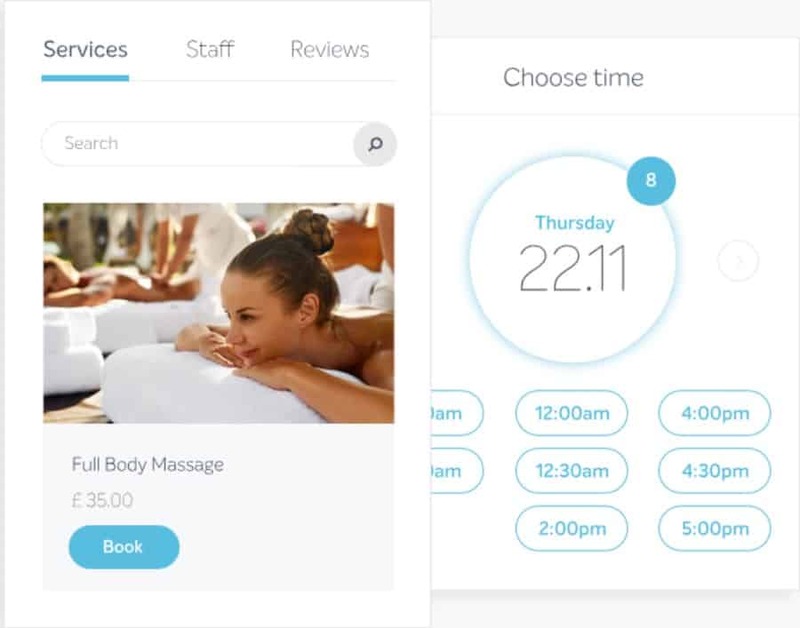 Their appointment booking platform is free for customers and responsive with a variety of different devices, and it comes accompanied by one of the best salon scheduling calendars around. But their marketing tools are especially impressive. They can automate the process of managing your social media account and compile important data about your business and display it smartly and concisely on a centralized dashboard. The depth of the analytics make this platform stand apart from the competition, and they pay special attention to helping salon owners customize the experience for their customers. All of these services are accompanied by a smart point of sale system that takes the guesswork out of dealing with payments. Versum is an exceedingly dense platform for salon management. Unfortunately, the lack of a point of sale system means that it can’t stand alone as an all-inclusive software platform. But if you can look past that, you’ll find a lot of impressive tools. Integration with Facebook and Twitter are included, and the platform also comes with automated financial reports and the ability to oversee commission rates and tipping management for salon staff. Additional add-ons include a marketing automation tool and a loyalty program for salon owners who are looking to grow their business without too much hassle. Inventory tracking options are also included. A scalable pricing plan makes it easy to adapt Versum to a growing business, and setup and installation is free with every plan. Rosy markets itself as a platform designed by salon owners for salon owners, and the intuitive and thoughtful interface reflects that. The interface is sleek and intuitive, putting accessibility front and center. But where Rosy really distinguishes itself is in its modular structure. Their basic plan includes all the standard options like scheduling and booking, communications, and inventory management, while more advanced features can be purchased for an additional price. This includes options as diverse as credit card processing, hardware purchasing, and website building. If you already have some software in use and you’re looking to fill in the gas without having to pay double, Rosy could be the perfect choice for your salon. Square isn’t designed with the specific needs of salons in mind, but it’s still worthy of inclusion on this list because it’s so well designed. The Square point of sale system is one of the best and most highly adopted in the world, and its scheduling system is incredibly well integrated as well. Their pricing structure scales fairly with the number of employees, and users get full access to their features regardless of the subscription plan they choose. In terms of usability, their online booking tool is one of the best in the business, and they offer a wealth of options to tracking employee performance. While it may be lacking in some salon-specific features, it’s still one of the best general purpose management tools around. Shedul may be a free platform, but it can still hold its own with its paid competitors. Over its development, it’s folded in most of the standard features in the industry. Point of sale, inventory management, and appointment managing and online bookings are all included. Just bear in mind that Shedul is still a work in progress, and that means that it’s currently missing some of the deeper features included in other platforms. While the company has plans to introduce fees later on in its development, users who get in on the ground floor will never have to pay for their services. 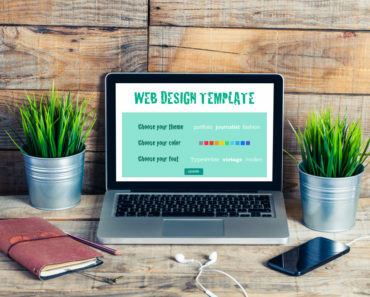 Its intuitive UI and basic interface are particularly well regarded by current users, and despite their free model, they’re incredibly responsive to user demands. 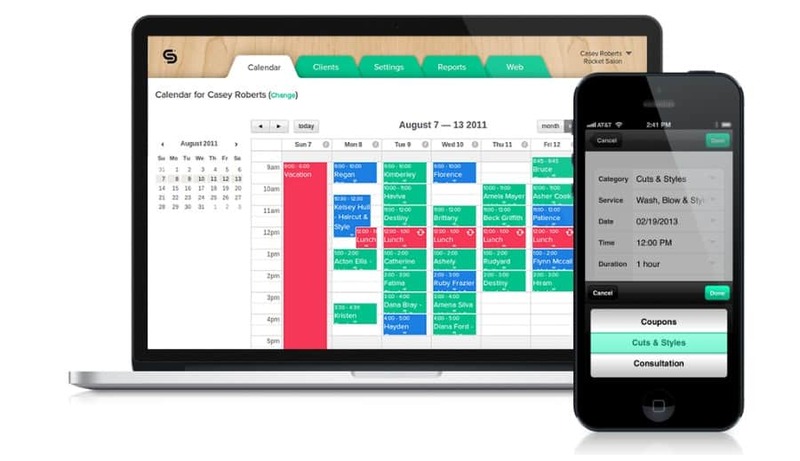 First established in 1999, Salon Iris is one of the oldest salon management tools around. As a result, they offer one of the most feature rich list of options available. All of the basics are included in their packages, but they’re further bolstered by more robust management tools like marketing services and automated notifications. But many of the more convenient services here are locked behind additional paywalls. Online booking and mobile access cost extra, and this can become especially expensive when you’re running a salon with multiple techs. Cloud storage is a great additional add-on, and it’s priced affordably for what’s offered. The ability to send unlimited free email and text reminders is a significant boon. Salon owners who want more control over their inventory will find everything they need with Salon Ultimate. 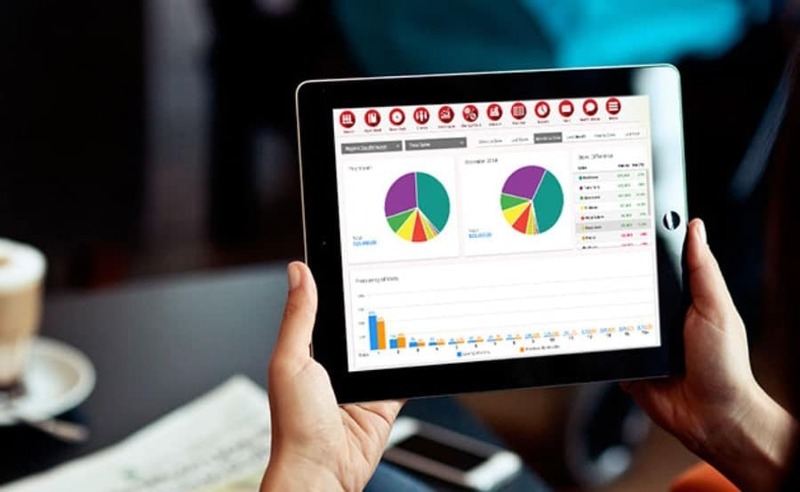 Their inventory management feature is top of the line – combining accurate real time management of a salon’s entire stock along with deeper analytics that let you track short- and long-term sales trends. These detailed inventory features are especially useful for salons with limited shelf space. Salon Ultimate also includes a brand awareness feature that helps recommend products to customers based on their specific preferences. 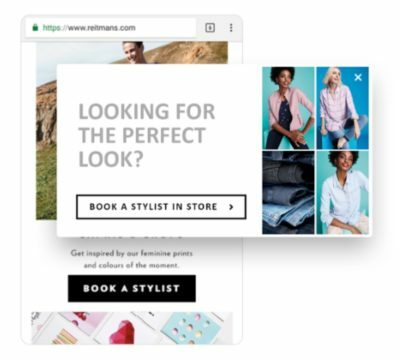 Combined with email marketing functionality, Salon Ultimate can drive up sales and promote products without customers even having to step foot in the salon. Their online booking feature comes supported by customer profiles that salons can leverage to improve their visibility in the local market. 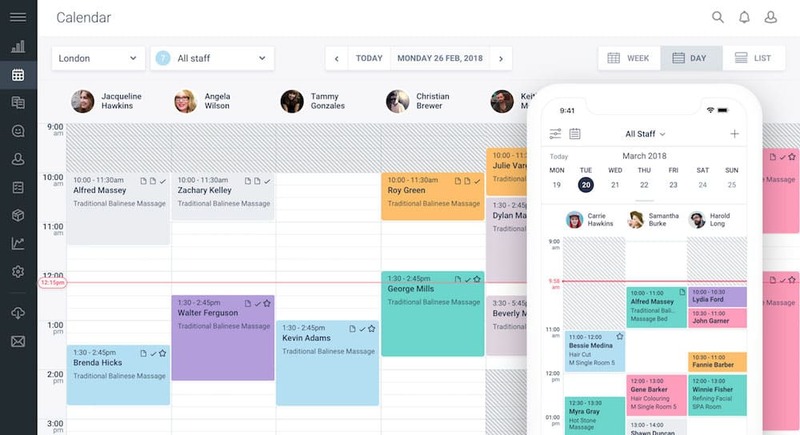 Schedulista isn’t the most diverse hair salon management tool on the market, but if you’re looking for a reliable and top shelf scheduling tool to slot into your existing software ecosystem, Schedulista is certainly up to the task. Their embedding tools make it exceedingly simple to add booking forms to your website or social media accounts, all of which will sync directly up to the back end interface. The results are highly customizable, and Schedulista delivers a diverse range of different reports that help you track your performance. This software platform also comes with easy integration for MailChimp, simplifying the process of launching an email marketing campaign that coordinates with your existing customer data. Schedulista is supported with an app for both iOS and Android devices. SalonTouch’s point of sale and inventory systems are accompanied by proprietary bar code scanning technology. While it may take a little longer to set up, businesses that fully integrate SalonTouch into their systems will have a practically unprecedented amount of oversight regarding their products. Collaboration is a centerpiece of the SalonTouch experience, and it comes in the form of a back end portal known as My Salon Centre that staff can use to share customer notes and other important information. 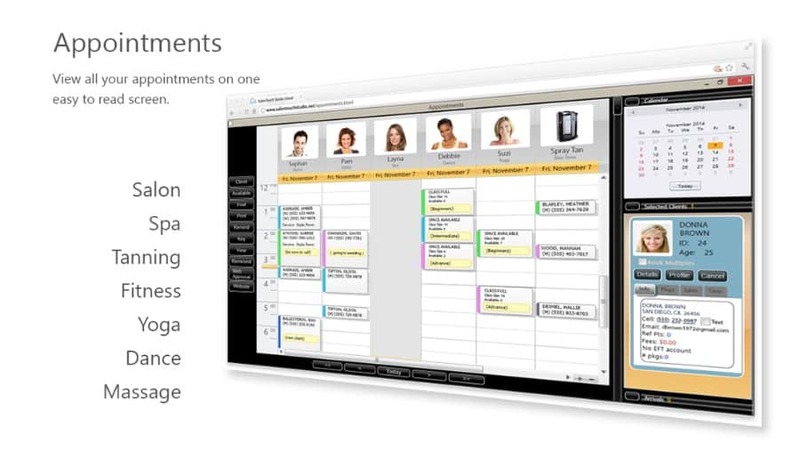 A partner portal comes in the form of My Salon Book, which makes it easy for customers to book their appointments. 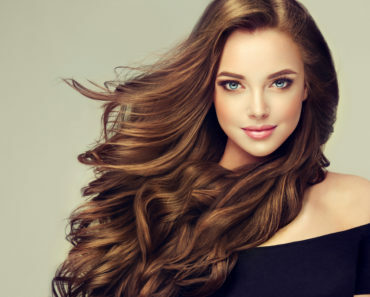 My Salon Book offers more customer options than many competitors, most notably in the amount of options available for editing appointments that have already been scheduled. 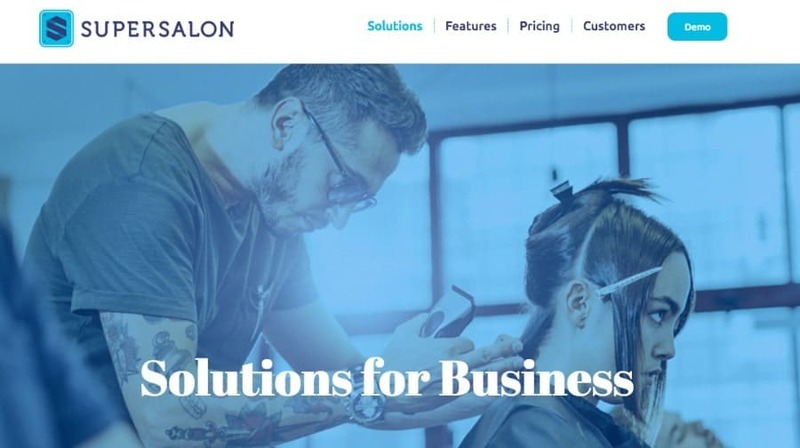 SuperSalon’s cloud based platform makes it an ideal choice for growing businesses. It can scale easily to the demands of small salons and multi-location franchises. 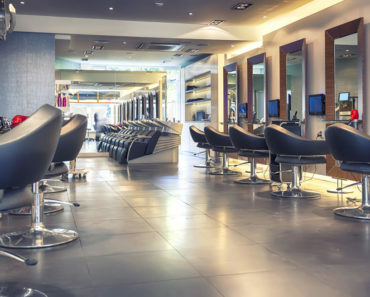 SuperSalon is designed to work seamlessly with touchscreen point of sale and scheduling systems in store, although smaller businesses might not get much use out of functions like kiosk support and video menu display boards. But salons of any size can get a lot of mileage out of their customer profiles. These lump together stylist notes and purchase histories, and SuperSalon automatically populates their database with specially curated discounts, promotions, and coupons based off of customer histories. Employee performance tools are well supported and include compensation plans and reward schemes, a rare feature to find in salon management platforms. 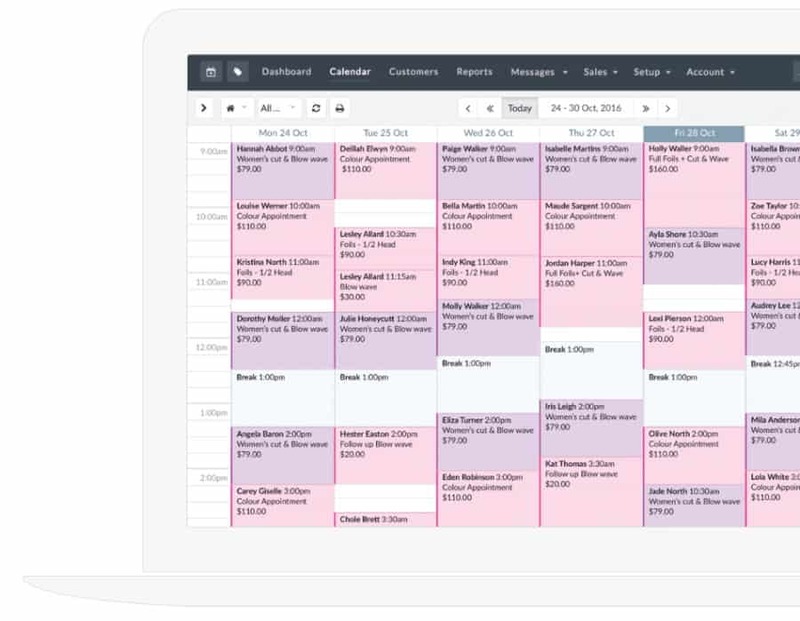 Boulevard’s core functionality comes in the form of calendars for salons and booking options for customers, and while it’s missing some of the deeper functions like email marketing and inventory management, it fulfills its more limited scope exceedingly well. That’s because Boulevard allows the best client-personalized content in the business. Their Customer Central dashboard gathers an astonishingly thorough amount of information on customers. From purchase history to social media behavior to salon preferences, there isn’t another management app around that will provide you the depth of information you’ll find here. Also notable is the ability to create more complex booking options. Varied pricing, service durations, and scheduling calendars are easy to integrate into the customer front end, and Boulevard includes integrations with everything from Google Calendar to Quickbooks to Shopify. The pricing structure for Vagaro is simple. All features are included in a single pricing tier, with rates determined by the amount of service providers in your salon. 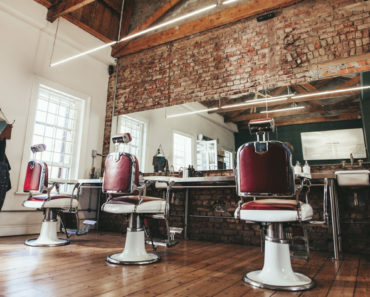 That’s good news for smaller salons who can get access to features suited for the demands of franchise-level salons for a fraction of the price. Their booking system and calendar serve as the centerpiece of their platform, offering a greater level of granular control for salon owners and supporting complex options like double and triple booking. They offer conversion to their inventory management system free of charge, and a number of different point of sale options. 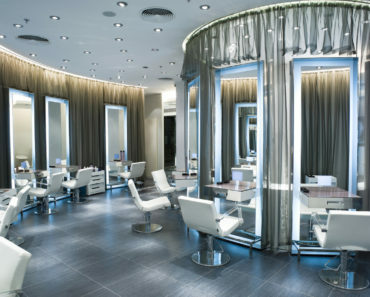 Client management features include automated notifications and record keeping for each customer in the salon database. Phorest prides themselves on their ability to create a stronger sense of loyalty between clients and salons, and that’s baked into their software infrastructure. Staffing, inventory, booking, and sales components are all included in the core package, but a lot of love is dedicated towards marketing tools. These come with further support from Phorest’s blog. Reporting options cover stock, finances,a nd staff performance, and there’s even the option to create your own branded app for mobile devices. The cloud-based functionality allows service providers to handle booking, scheduling, and payments through their own tablets or phones. Phorest users also get access to Phorest’s unique loyalty program known as “TreatCard”. Baxus’ affordable salon software is tailored to the needs of smaller scale salons – and while it probably isn’t what franchise owners are looking for, it offers a wealth of options comparative to its price. The virtual appointment book is lean but well designed, putting all the scheduling information that stylists need in one place, and it automatically compiles data on clients so that stylists have all the information they need to deliver a personalized experience with each visit. Baxus also handles reports ranging from sales to client retention to room booking status. These thorough reports can be used in conjunction with baxus’ marketing tools to create thoughtful and targeted email and social media campaigns. Point of sale is also included on this platform. 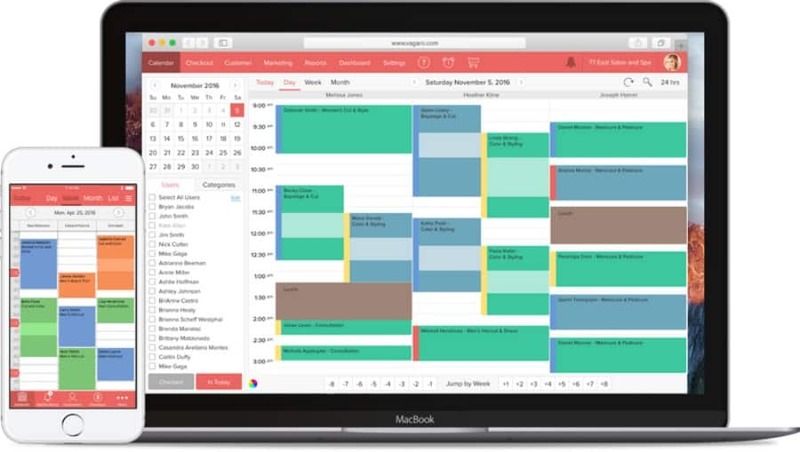 The color coded appointment book included in Salon Tracker makes it easy to understand your upcoming schedule with just a glance, and it’s highly customizable to match your individual needs. Booking systems can be integrated directly into a salon’s website or Facebook page using the software’s seamless integration tools. Marketing options include both email and SMS campaigns, while the business reports available are deep and robust. The Caller ID system included in Salon Tracker facilitates the development of more personal relationships between stylist and client by tracking information like skin type, purchase history, and birthday. If you’re also looking for a point of sale system, Salon Tracker provides a number of different options for an additional charge. 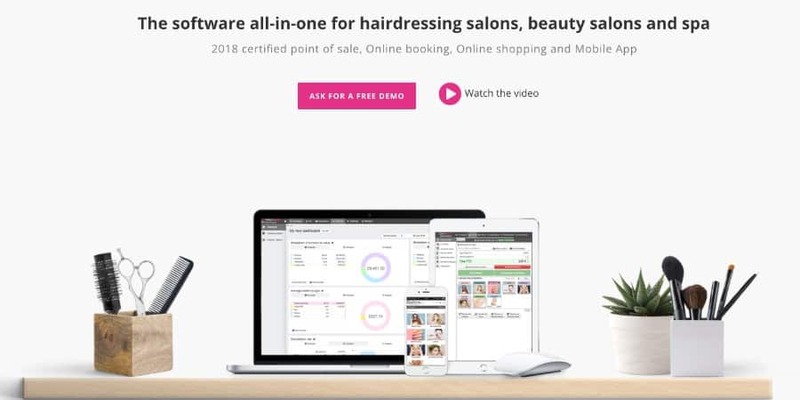 This cloud based platform for salons combines point of sale, appointment scheduling, and business management into one package. 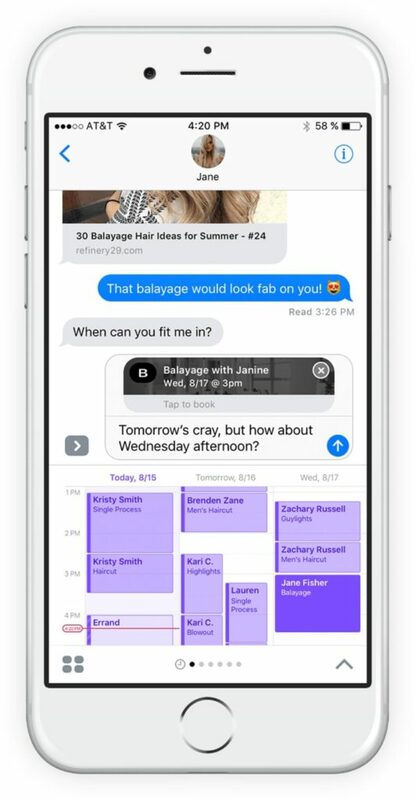 Between the dedicated customer portal and automated SMS and email notifications, FlexyBeauty helps salon owners achieve higher client retention rates. Bar code scanning allows you to keep more accurate track of your inventory. FlexyBeauty includes tools to create multiple different customer royalty programs that can be centered around money spent, visits, or subscriptions, and the range of options here are some of the best on the market. FlexyBeauty users can create customized mobile apps for their business without any coding experience, and they also offer a wealth of options for building and managing your salon’s website. 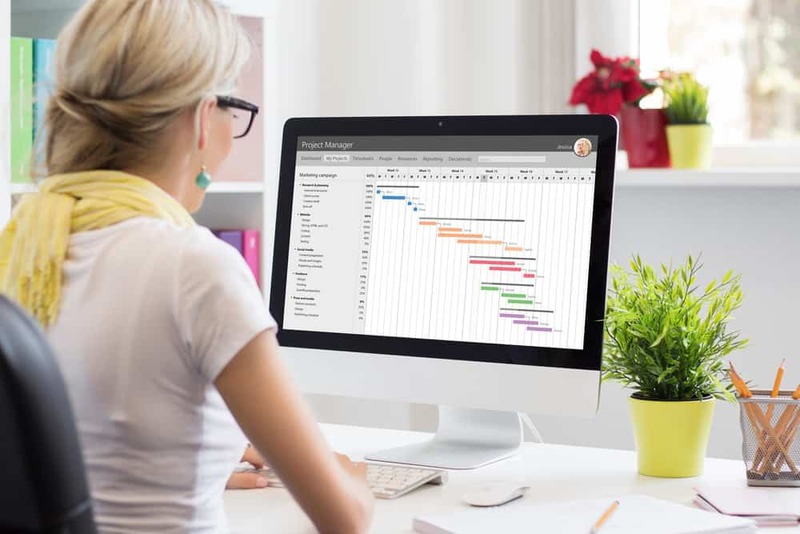 While many software platforms reserve their calendar system exclusively for handling appointments with clients, Timely offers a balanced calendar system that provides more oversight to managing their staff and handling larger business affairs. Their web-based interface means that the core calendar dashboard can be accessed from any device wit internet access. While their interface comes packed with a variety of features, Timely’s notably minimalist in its design. Setup is a simple affair, and learning to navigate the dashboard takes a matter of minutes. Users have a lot of control in how they configure their display, and that includes appointments, announcements, and financial reports. Invoicing and point of sale are included at no extra charge, and Timely offers a number of tutorial options to help users get the most out of the software. Booxi’s interface is centered around their appointment scheduling options, and it sticks thee landing on that front. Their client front end is slick and neatly designed, but it’s also packed with features. These include automated text and email reminders, group bookings, and automatic online payments. The calendar interface for salon owners is similarly in depth. All your staff can be managed through the intuitive calendar system, and the fact that it syncs up to your customer booking schedule means you never have to worry about gaps in service. Booxi also helps users expand their online presence with automated landing pages and a devoted customer relationship management platform. 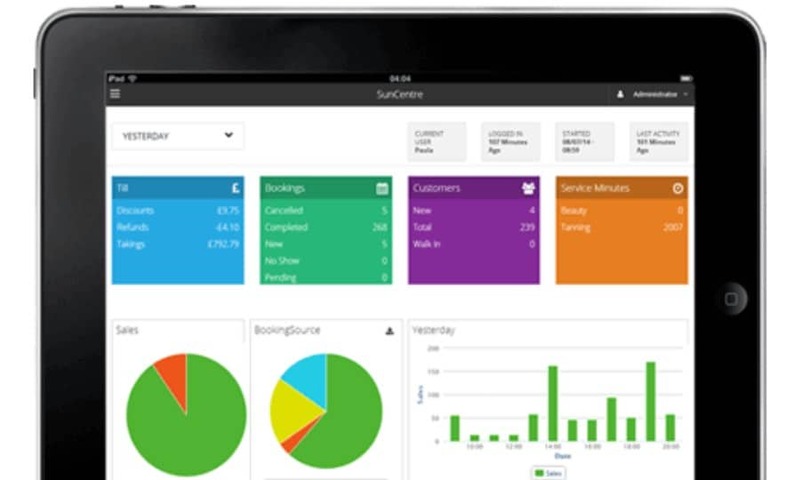 A point of sale system is integrated into the Booxi software suite. * Based on 3rd party software that analyzes monthly search volume for search terms. It’s an estimate at best. It’s all about increasing efficiency AND revenue. Your business management software should also be fully automated. This means the system does everything for you, without you actually sitting in the office or at the computer at home doing everything manually. Since your salon scheduling software will be fully integrated, the autoresponder for email messages will be fed email addresses directly from your client contact files. You have to keep track of contact information for your clients anyway, so why not integrate the system so the email addresses are added to your clients’ profiles? Online booking: Make it easy for your clients to book salon appointments directly on your website. This saves you and them time. Email marketing integration: If you’re offering an email marketing newsletter, you’re missing out. It’s the fastest and least expensive way to communicate with your clients and increase sales via promotions. Text messaging: Same as email marketing, text messaging is a very powerful communication and promotional tool. Retail sales and inventory: Retail can add a lot of revenue and profit to your bottom line. Sync your retail sales and inventory with your central client database for better data, reporting and ultimately much better promotional opportunities. Central client database: Your client database is probably your biggest asset. Centralize it and integrate it with all your retail and marketing software. Client reviews: The key to top Google My Business rankings (which can send you a lot of business), is getting the most positive client reviews. Use integrated software that automatically gets your clients to leave you reviews. This alone is worth the cost of any decent salon software.